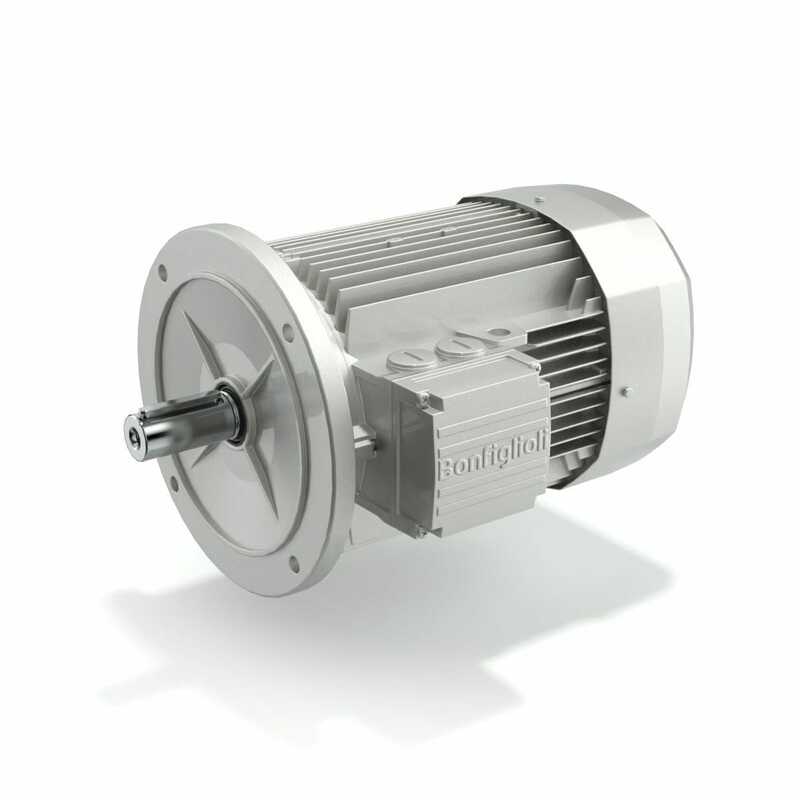 BX, BE and BN Series asynchronous motors with aluminum frames are the right solution for a wide range of general purpose industrial applications. Both the IEC and Compact motor are available in IE1 (B/M) IE2 (BE/ME) and IE3 (BX/MX) efficiency classes according to the international standard IEC 60034-30. Furthermore, Bonfiglioli's e-motors can be equipped with several options: protection class up to IP 56, tropicalized, corrosion-resistant paint, and anti-condensation heaters. Moreover, the B/M and BX/MX motor Series are available also in the BrakeMotor version with a selection of AC or DC brakes. To maximize our e-motor flexibility, all of them can be controlled with inverters.